Google‘s Android operating system may have a bit of a bad reputation when it comes to security, but it’s worth noting that recent versions of the operating system have been hardened a lot. 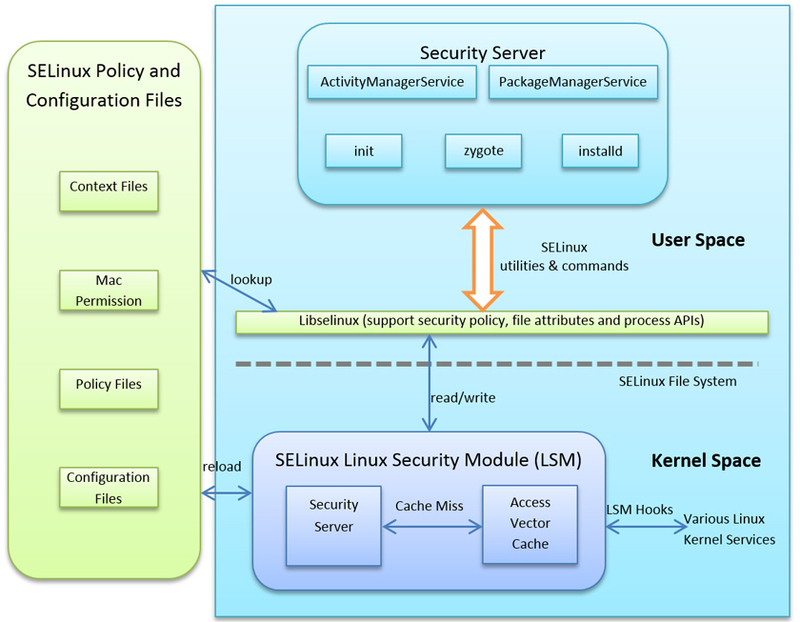 In a paper presented at VB2015, Sophos researchers Rowland Yu and William Lee look at two recent security enhancements, Security Enhancements for Android (SEAndroid) and containerization, and ask whether they will be able to stop future malware targeting Android. Based on how existing Android malware gets onto the operating system, they conclude that these enhancements won’t be sufficient to keep either current or future malware out. You can read their paper “Will Android Trojans, Worms or Rootkits Survive in SEAndroid and Containerization?” here in HTML format or here as a PDF, and find the video on our YouTube channel, or embedded below. If you’re interested in Android malware, don’t forget to read Rowland Yu’s VB2014 paper “Android packers: facing the challenges, building solutions”, or watch him discuss Android malware at RSA next month. NXP announced the LS1012A processor, which the company claimed is the smallest and lowest power 64-bit chip that comes with multiple built-in hardware security features. The LS1012A chip is powered by a single-core 64-bit Cortex-A53 CPU, which makes it one of the most powerful IoT-focused chips around, and yet the chip is contained in that small 9.6 x 9.6 mm package. object-based file architectures that work across networks of intelligent HDDs. At 2,000 CoreMark of performance, the chip consumes about 1 W of power. It has a Packet Forwarding Engine for acceleration of IP packet processing to reduce CPU load and power consumption. It also includes support for peripherals such as USB 3.0, PCIe, 2.5 Gbps Ethernet, and SATA3. “The groundbreaking combination of low power, tiny footprint and networking-grade performance of NXP’s LS1012 processor is ideal for consumer, networking and Internet of Things applications alike,” said Tareq Bustami, senior vice president and general manager of NXP’s Digital Networking division. “This unique blend of capabilities unleashes embedded systems designers and developers to imagine and create radically innovative end-products across a broad spectrum of high-growth markets,” he added. One of the main selling points of the chip is its security features, which include built-in hardware root of trust, crypto acceleration, secure debug, secure manufacturing (the firmware is protected against malicious manufacturing employees), and an ARM TrustZone, where the cryptographic master keys are stored. The software development kit supports Linux. NXP also offers “application solution kits” based on OpenWrt, the popular open source Linux-based embedded operating system. It’s typically used for routers, but it can also be used for IoT gateways and networked storage. The company said it supports other third-party operating systems, tools and development boards, too. The development tools will include the full software development kit with Yocto support, CodeWarrior for the 64-bit ARMv8 toolchain, and a reference development board. NXP’s LS1012A chip will be available in April 2016, but you can order it now.